We love it! 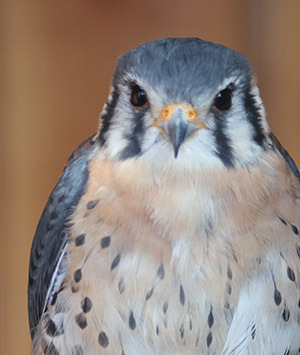 Have made frequent visits with our yearly passes, v reasonably priced, for the past 5 ye..
Kestrels are able to 'see' the colour of the urine trails of their rodent prey to track them! Female frogs lay up to 2000 eggs in the water, and within two weeks they become tadpoles! 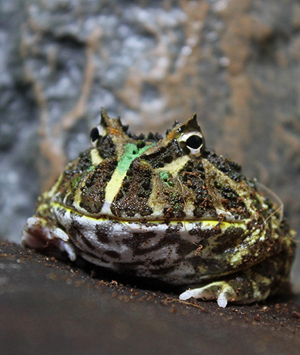 They are also known as ‘Pacman Frogs’ as like Pacman, they will eat anything they can fit in their huge mouths! 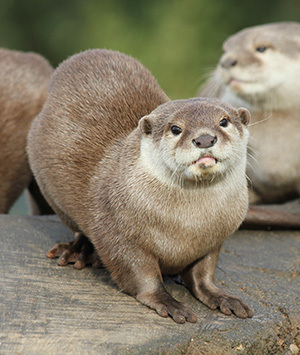 This otter is the smallest of all 13 otter species. 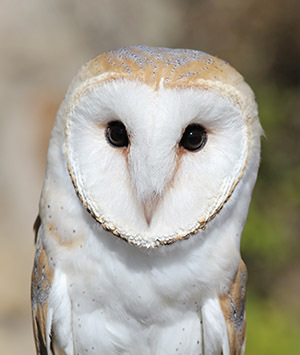 Barn Owls screech, they do not hoot! 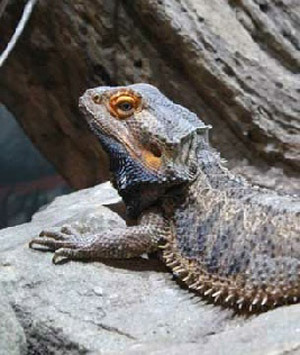 Bearded dragons communicate with each other not by sound, but by head bobbing, leg waving and changing the colour of their beards! We are very fortunate here at Northumberland Country Zoo to be surrounded by great British countryside and some amazing wildlife! Around our park, you may be lucky enough to find all sorts of native species from bumblebees and butterflies in our wildlife areas, to our wilder, more reclusive residents like hedgehogs and birds of prey. We also exhibit a few native species including the Red Fox and Harvest Mouse. The park is alive with the buzzing of bumblebees and honeybees as they explore the rural habitat. 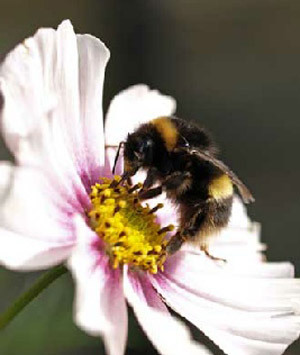 Check out our identification guide in the wildlife garden to help you identify the bees you see. 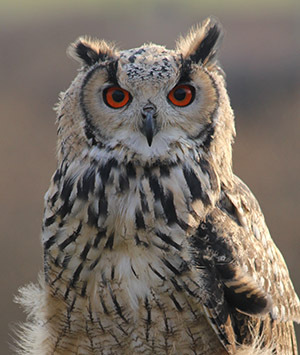 Their eyes are orange which indicate that this species of owl is active at dawn and dusk. 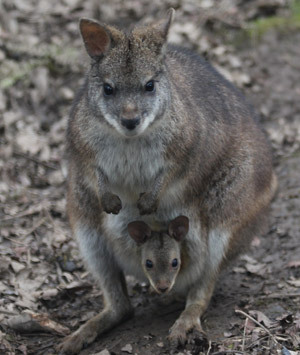 Bennett’s Wallabies are known as part of a group of ‘Macropods’ which in greek translates to ‘Large Foot’. 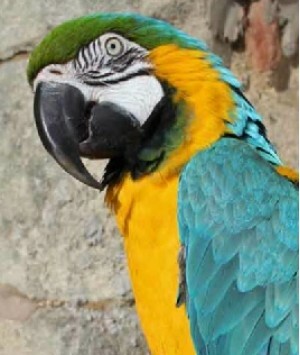 Macaws can live up to 70 years and they are also known to mate for life. 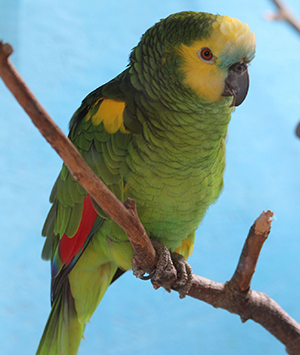 Even though both males and females look like all-green parrots to the human eye, to each other, they are totally different colours as they have the ability to see a whole different colour spectrum to humans! 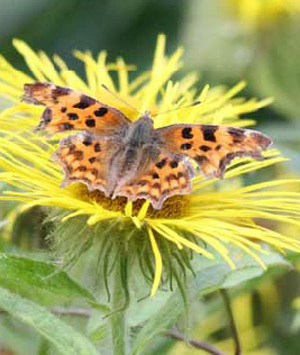 Check out our wildlife garden area for tips on different plants which you can use in your garden to attract any of the 58 native species of butterfly. 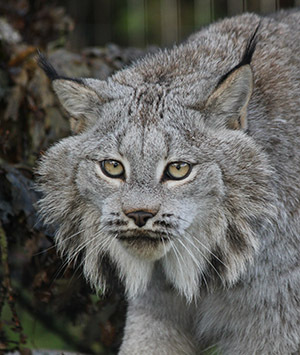 These lynx have large fluffy fully-furred paws and extra long legs to help stop them from sinking in deep snow! 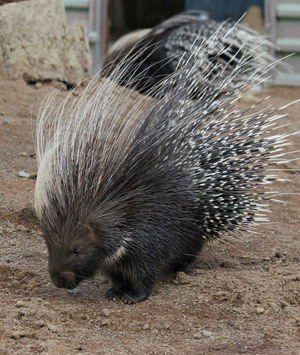 Porcupines are not able to shoot their quills, they have to reverse into their attackers for the dangerous quills to stick in! 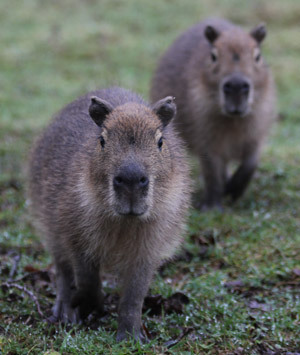 Capybara are the largest rodent in the world and they are semi-aquatic which means they spend a lot of time in water, they even mate under-water! We have some lovely cattle at the park. 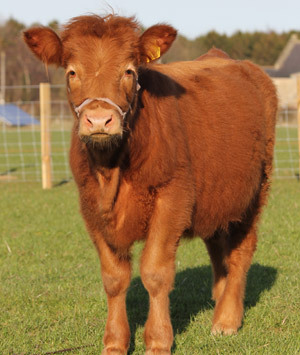 We are pleased to have two rare-breed Luings as well as a Hereford Bullock who are all a very impressive size! 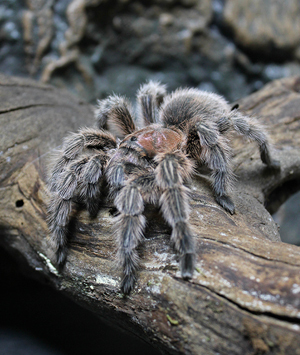 These tarantulas have small, spine-like hairs on their abdomen which they can 'flick' when threatened. These hairs are very similar to nettle stinging-hairs. 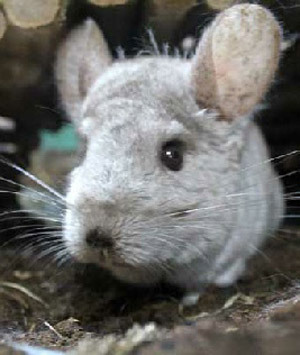 A group of chinchillas in the wilds of South America is known as a herd! 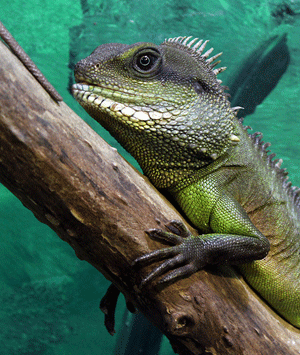 These dragons can remain submerged under water for up to 90 minutes if they felt threatened and needed to hide! 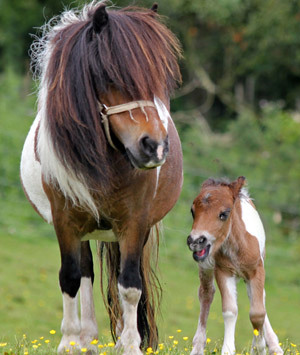 Our largest resident is Fudge the Clydesdale Horse. No need to feel intimidated by his size, he is just a big friendly giant. 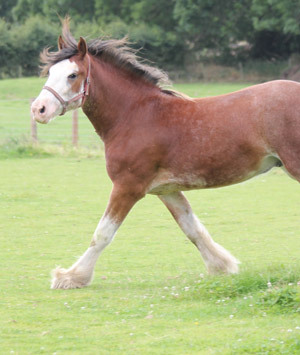 Clydesdales were bred as heavy horses to help with farm work when mechanical machinery had not been invented yet! 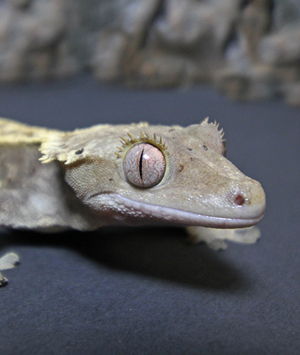 They do not have eyelids, instead, they have a clear scale which covers each eye to keep it moist. That means they have to use their tongues to clean debris from their eyes. 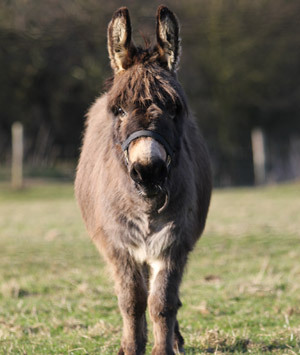 Our donkeys are definitely the loudest creatures which we keep at the animal park and they ensure that you know it! They are really friendly and love attention too. 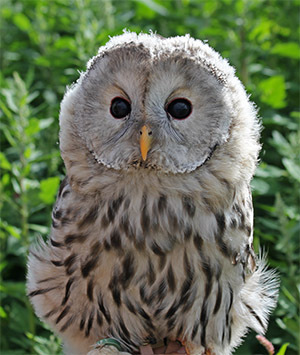 All owls have a fur like surface on their feathers which mean that they are quiet fliers and they can sneak up on prey, however this means they are not waterproof! 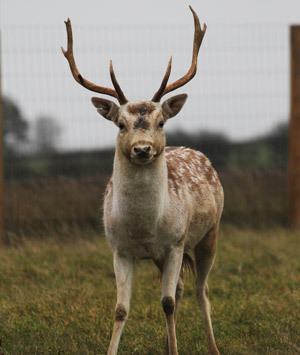 Fallow deer can run up to 30mph and jump up to 2m in height! 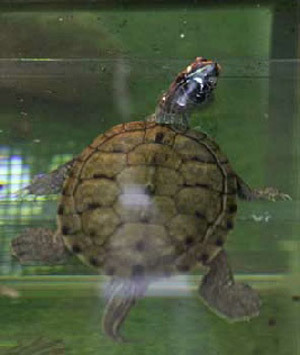 False Map Turtles are appropriately named as they have what appears to be geographical land lines and markings on their skin. 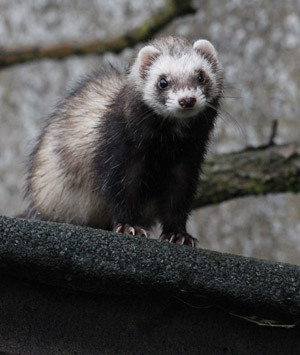 The name ferret comes from the latin name ‘furritus’ which means ‘Little Thief’! 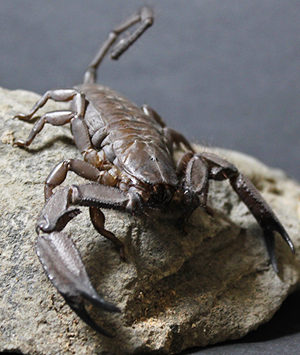 This species of scorpion is one of the longest species measuring in at up to 20cm long! 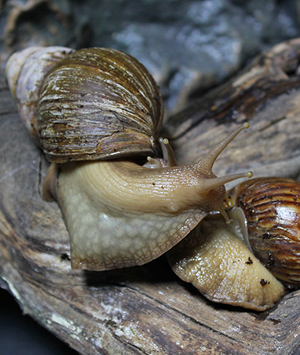 Snails can lay 5 or 6 clutches of eggs every year, each time with up to 200 eggs! 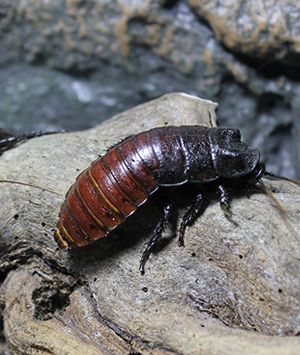 These eggs can hatch within just two weeks in ideal conditions. 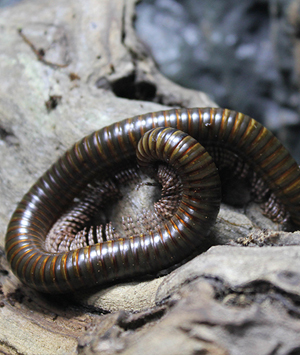 Even though they are called Millipedes, they do not have 1,000 legs, instead they actually have around 256 legs! 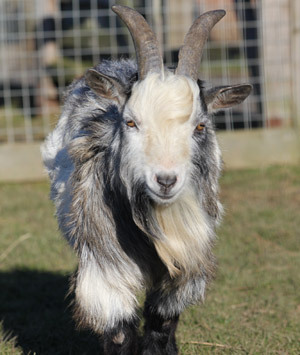 Goats are bred for a variety of different purposes and can be used for milk and cheese production, producing cashmere wool as well as being bred for meat. 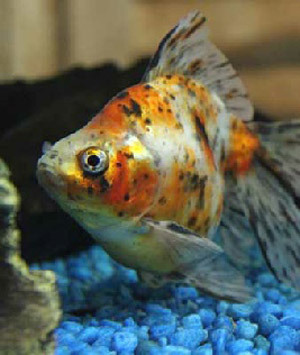 There are over 125 different types of Goldfish in the world and not all of them are gold! 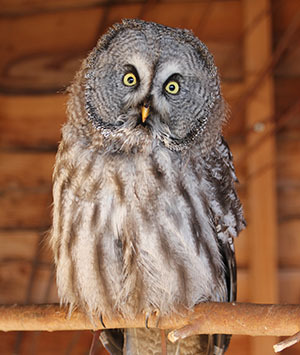 Great Grey Owls have really long legs hidden under their feathers so that they can grab mice which are hiding deep in snow! 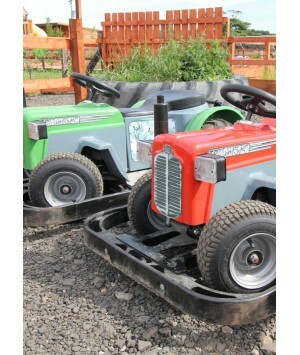 Why not give your children a miniature tractor driving experience with one of Lamby’s electric coin-operated tractors? 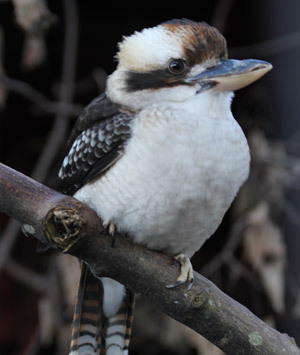 Laughing Kookaburra are the largest species of Kookaburra in the world. 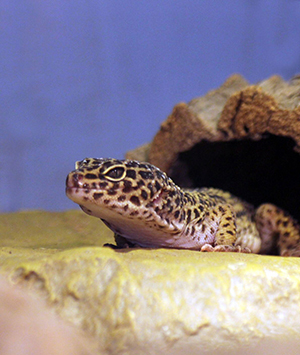 Unlike most geckos, these leopard geckos have eyelids which means they don’t have to use their tongues to clean their eyes! 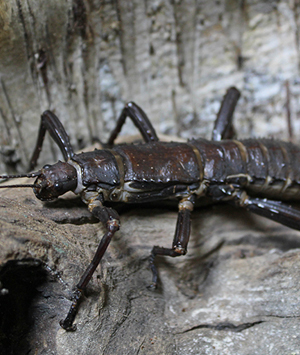 When threatened or grabbed by a predator, they have the ability the ‘drop’ their tails, allowing them to escape while the confused predator battles with a wiggly tail! 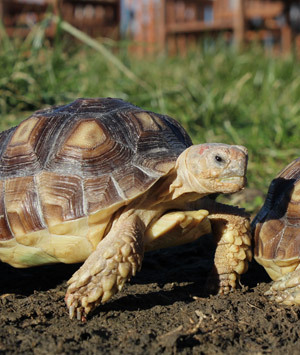 Leopard tortoises can live to be over 100 years and weigh up to 55 kilos! 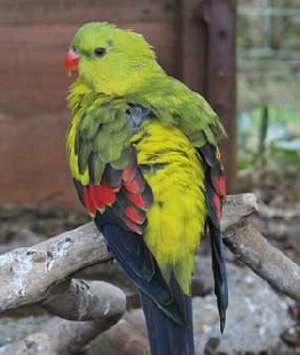 They are named for their distinctive yellow colouration with black spots, similar to a leopard. 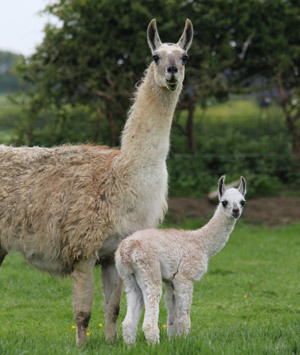 Llamas are used worldwide for protecting livestock as they have brilliant eyesight and warn off predators with their attacks! Lovebirds mate for life and pairs can be seen at the park snuggled up together - hence the name. 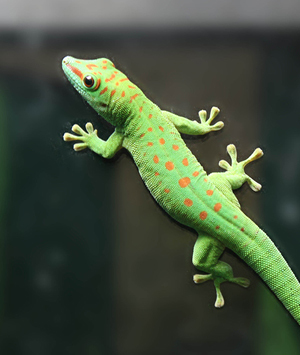 These geckos can change their colours from bright green with red spots to a dark green with orange spots when stressed. There are three types of hisses that they make. The disturbance hiss, the female-attracting hiss and the aggressive fighting hiss. This hiss comes from between their abdomen segments rather than their mouth. 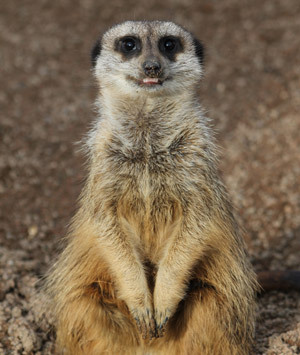 There are over 50 different noises which meerkats use to communicate with each other in family groups of up to 50 individuals! 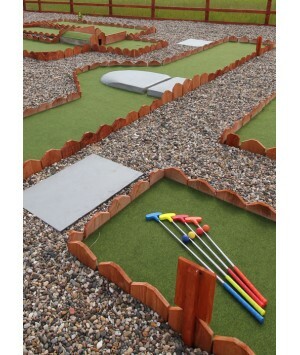 Challenge your family to a round of classic Mini-Golf! 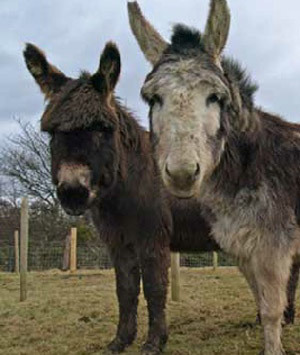 You will be surprised at how small miniature donkeys actually are, we currently keep two donkeys who are even nosier than the larger donkeys! Our rural location and wide variety of tree species provides us with a huge range of macro and micro moth species! 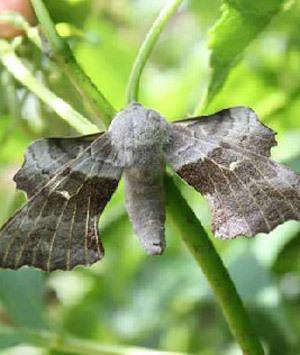 We conduct Moth Trap surveys on-site and record all of the species we find. 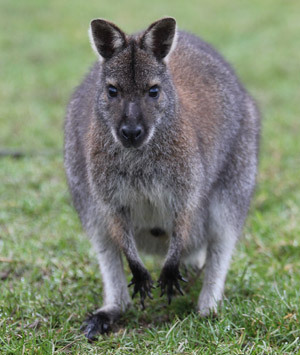 Parma wallabies communicate with each other and our keepers by wobbling their heads from side to side quickly! 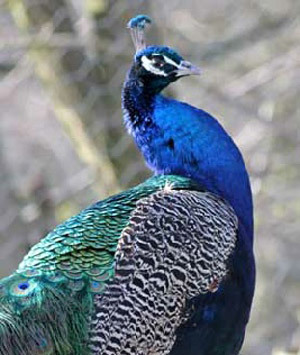 Male peafowl are known as Peacocks, females are known as Peahens and their chicks are called Peachicks. 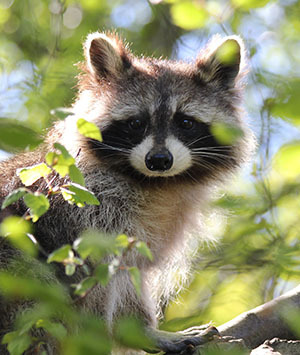 Raccoons have super-sensitive hairs on their fingers which help them to manipulate objects really well and figure out what they are without even looking. 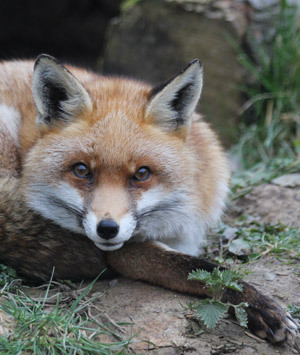 Red Fox are found on every continent except for Antarctica! 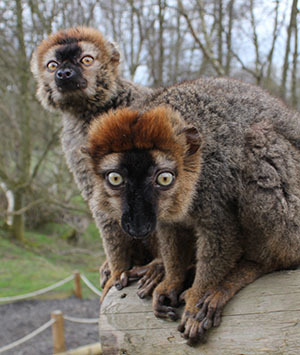 Along with some other species of Lemurs, the bottom row of front teeth is evenly spaced out to resemble a comb; this makes them ideal for grooming their fine fur! 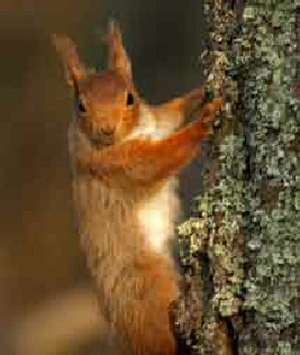 We are on the border of Red and Grey Squirrel populations, but we are still lucky enough to have red squirrel visitors on site! Check out one of our specialist red squirrel feeders on the River Walk. 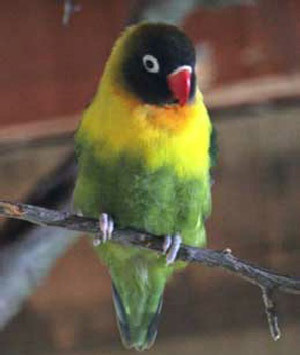 Males are brighter and more yellow than females which are usually greener. 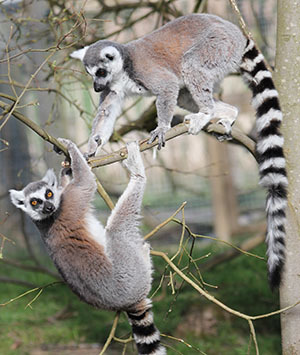 Ring-tailed lemurs have scent glands on their wrists, which they then rub all the way along their tails to then waft their tails at other lemurs in ‘stink fights’! 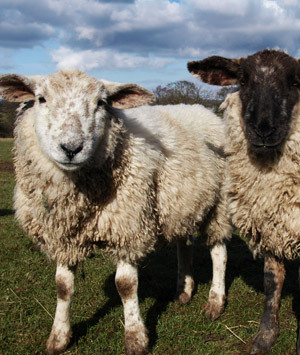 Every sheep breed is adapted for the area where they were bred, from large stocky sheep in the lowlands, to smaller, more daintier sheep from the highlands. There are plenty of shetland ponies at the park for the visitors to feed and stroke, they love attention and are full of personality. 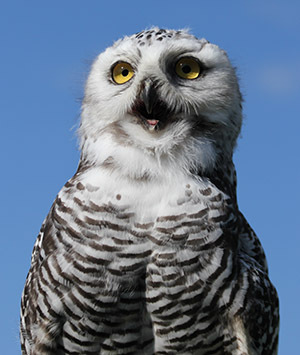 Snowy Owls are the heaviest of all owls, with females weighing in at over 4 pounds! 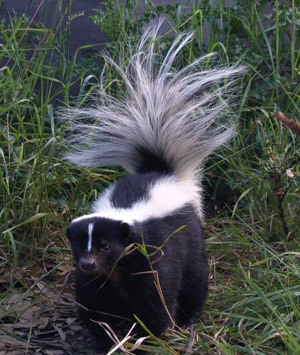 The musky odour in skunk spray is so pungent that it can be smelled from several miles away! 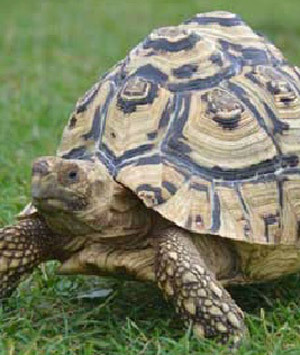 Also known as African Spurred Tortoises, they can grow to be one of the largest reptiles, weighing in at over 90 kilos! 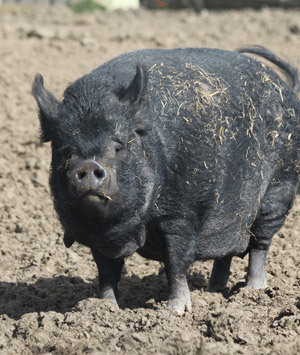 If there are no males in area to breed with, females will reproduce by 'parthenogenesis' instead, which means that she still has babies, but they are just all girls! 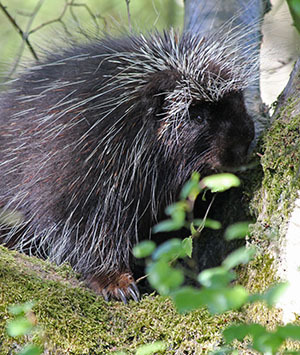 Tree Porcupines have their own in-built antibiotics just in case they spike themselves with their own quills! 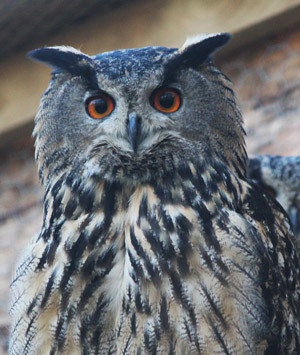 Their eyes are black which indicates that they are a nocturnal owl and can see their prey in the dark! 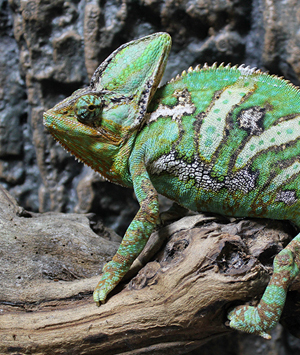 A chameleons' colour can change for many reasons, including social status, reproductive cycles as well as stress. 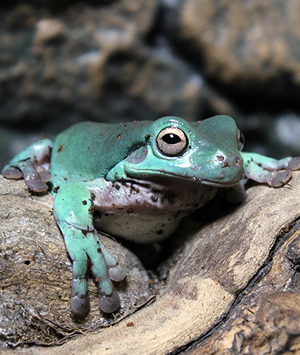 Although frogs have lungs, they also absorb oxygen through their skin! They have to remain moist at all times for this to happen.